On behalf of private clients SHW are pleased to report the successful sale of this consented development opportunity located close to Purley town centre. SHW initially advised in early 2017 having received client instructions to obtain a residential planning consent on this 0.35 acre freehold site. 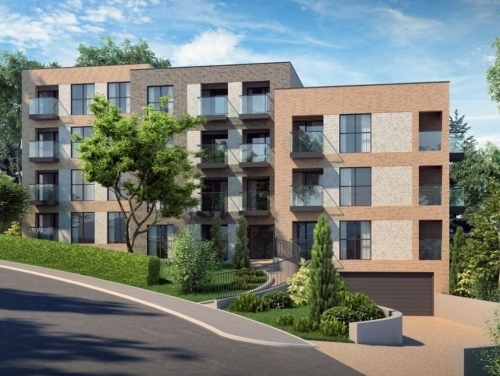 In December 2017 consent was granted for a development comprising 9x three bedroom flats with associated basement parking providing a total of 10,871 sq ft of new residential accommodation. Following the grant of the permission the site was marketed by our Development Consultancy department from our Croydon office. Several competitive offers were received with the site being sold via private treaty to a local developer who is now looking to commence building. If you have a scheme where you are considering obtaining planning permission or selling please contact SHW.